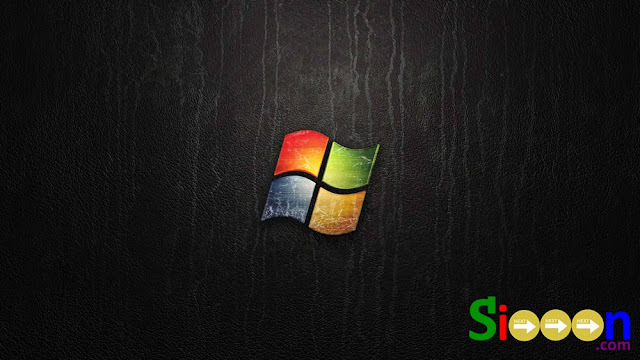 Windows is one of the operating systems used to operate computers or laptops, one of the products from Microsoft IT companies. With Windows we can use computers and laptops such as running programs, playing games, or you can also use tools on a laptop PC. But do you know? If windows has been around for a long time and has many versions. The development of the Windows version from the beginning until now. From the start of version 1.0 which may still be the first version to be released first, this post will discuss various types of Windows. Here are some types of Windows that are sorted by their appearance. The Windows ME version is a Windows version that has multimedia, internet and system restore features that are better than the previous version. In Windows, there is also a Movie Maker that can be used to process an Image, Video, and Music into a movie / movie clip. Windows ME only has one series. Those are some types of Windows from the first series to the most recent, hopefully useful. Are you a Windows user? Which series have you used? Sorry if there was an error in writing.